In an unusual edition of In Our Time, marking the 1807 Abolition of the Slave Trade, Melvyn Bragg leaves the studio to examine the life of William Wilberforce. In an unusual edition of In Our Time, marking the 1807 Abolition of the Slave Trade, Melvyn Bragg leaves the studio to examine the life of William Wilberforce. 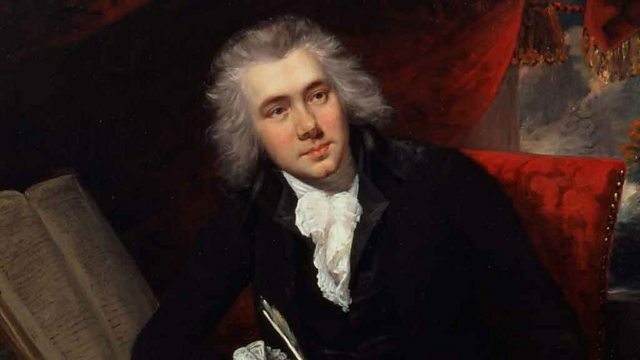 In Wilberforce's time, he was seen as both saint and sinner for championing a moral cause which many felt undermined British imperial interests. Subsequently, however, some critics have pointed at the slow pace of his anti-slavery campaign as well as his conservatism towards the conditions of workers in Britain itself. But is it now time to hand him back his laurels and to accept that he really was one of the great men of history?